High-net-worth-individuals who subscribe to private banking products were more inclined to invest in foreign countries than domestic, showed a survey by Korea’s brokerage house Samsung Securities. 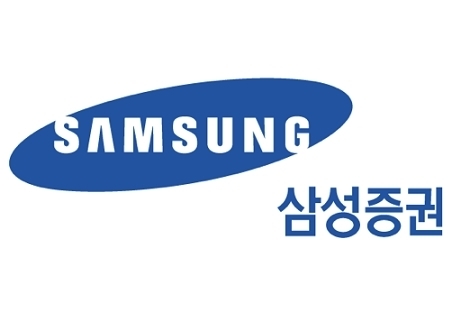 The survey was based on responses by 100 private bankers in Samsung Securities. The respondents‘ answers reflected thoughts of HNWIs -- who hold over 100 million won ($92,700) in assets individually -- according to the company. Seventy-eight of the respondents said their HNWIs picked foreign countries as the most attractive investment destination, while the other 22 answered the domestic market is more attractive. On HNWI’s favorite destination for investment, 35 private bankers answered the United States. China earned 25 percent of votes, while Korea received 22 percent. The remaining votes went to emerging market countries including Vietnam. Of 100 respondents, 59 said equity or equity funds was HNWI‘s most-preferred asset class, followed by equity-linked securities picked by 25 private bankers, bonds by nine respondents and alternative investments by three. The survey result came despite projected market volatility here on looming rate hikes at home and abroad, Samsung Securities said in a statement.